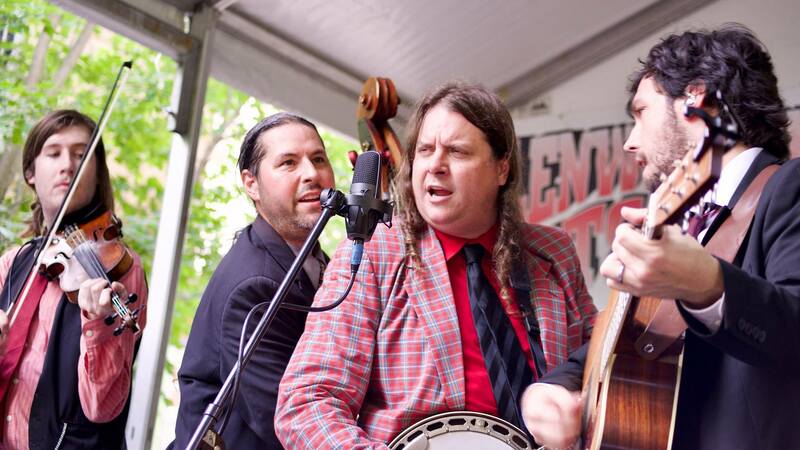 In the 14 years since the Henhouse Prowlers inception, the band has forged its own path through bluegrass music and across the globe. On stage, the group’s bombastic performances give audiences a sense how much they love what they do; while on record, the band manages to explore their collective life-experiences through songwriting and intricate instrumentation. Bluegrass Ambassadors is the Henhouse Prowlers new non-profit tha uses traditional American music as a foundation to talk about folk music and culture’s all over the world. The Henhouse Prowlers have released two albums in 2017, including « Live from Kyrgyzstan » in March and the brand new studio album « Separation Man » in November. This year holds two European tours for the band and even more untold adventures as the Prowlers continue to bring their own blend of bluegrass and world music to hearts unknown. La musique de Karoline nous ballade en anglais entre la country, le blues et la folk et les quatre coins de son imaginaire. Telle une véritable invitation au voyage, son premier EP « A Spell Out to Sea » présente un univers lumineux et poétique, ou chaque morceaux serait un continent à explorer.